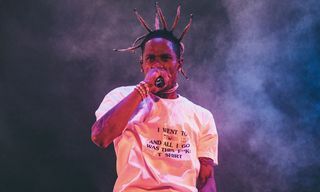 “R.I.P.” can be found on Playboi Carti’s debut studio album, Die Lit, which released earlier this year. 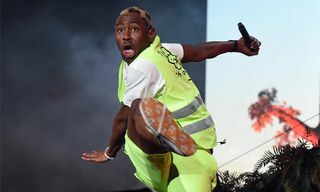 And if you’re wondering what Tyler says on his rework, simply hit the YouTube description. 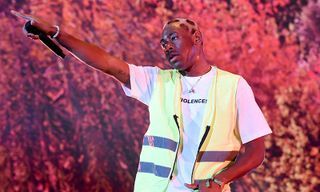 Oh, and no, he does not take shots at Virgil, smh. 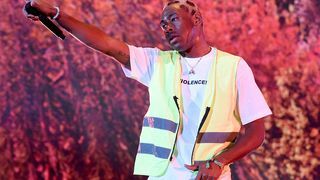 After listening to “TIPTOE,” you can stream Tyler, the Creator’s other recent drops below. 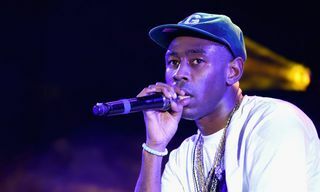 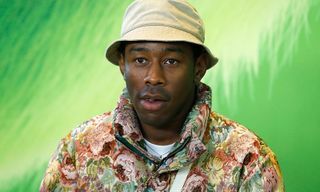 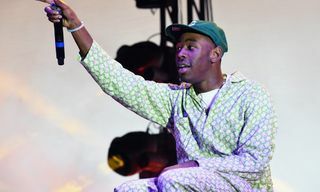 In related news, Tyler, the Creator recently shared a secret Instagram account from his ‘Flower Boy’ sessions.